We became a cultural icon the moment we hit the market six decades ago. Apart from being a keystone identity of the 60s based on our go-kart vibes and immediately recognizable design, we were also the trendsetters in bringing front-engine, front-wheel drive for small cars. Now that we’re turning 60, our influence and charm are still thriving in the form of the 60 Years Special Edition and is available as a 3 door or 5 door. 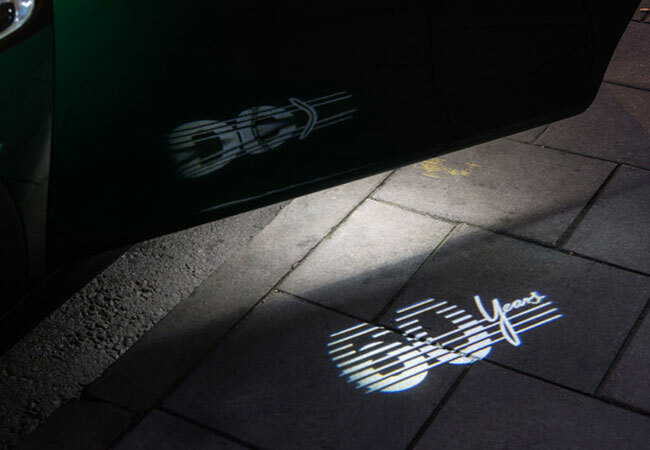 Here are the top things you need to know about our MINI 60th birthday. While our birthday is technically on August 26, the moment we rung in 2019, we can’t stop gushing over our 60th birthday! Established in 1959, we entered the 60s as an immediate British icon. It’s really hard to think of the UK without us, really! 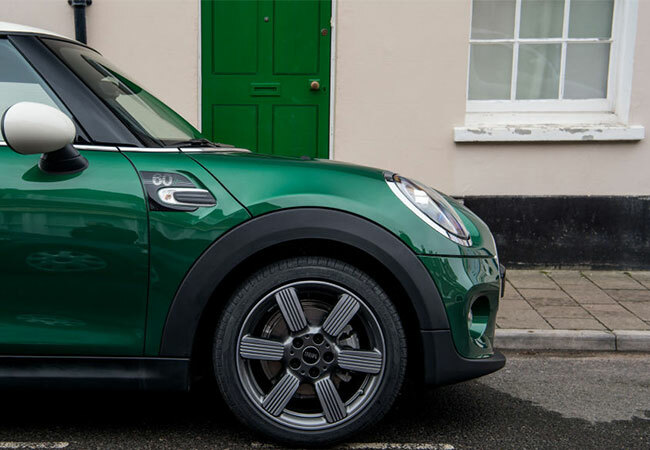 If you’re a die-hard MINIac, you’ll probably already know that the Special Edition will chariot a stunning British Racing Green IV, but did you also know that it can also sport four other colours? Keeping individuality as a core value, you can choose to get this special edition in Midnight Black metallic, Moonwalk Grey metallic, Melting Silver metallic, and MINI Yours Lapisluxury Blue. 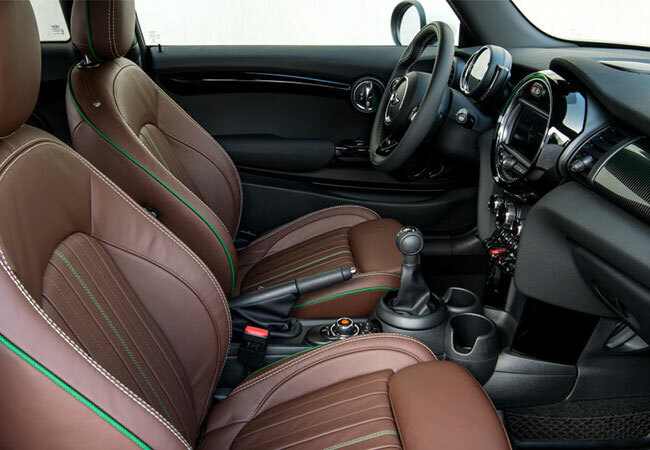 However, all MINI interiors will don green stitching and a luxe shade of dark maroon–a 60 Year signature. SERIOUSLY, IT'S ONE OF A KIND. 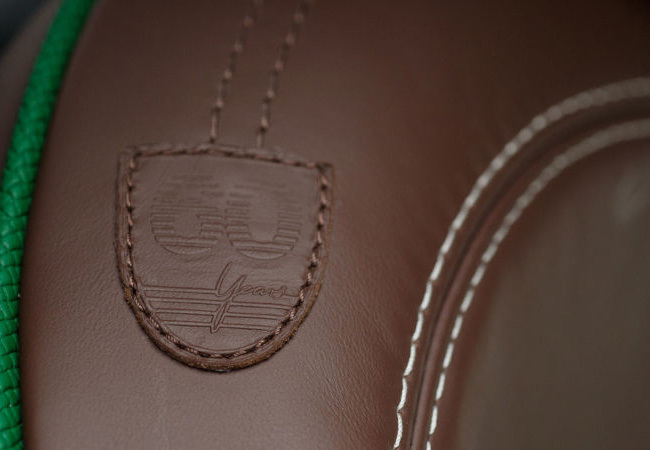 Being the most popular British car of all time, we’re expressing appreciation to our heritage with the 60 Year emblem, which is generously branded inside and out of the unit to create a truly British experience. 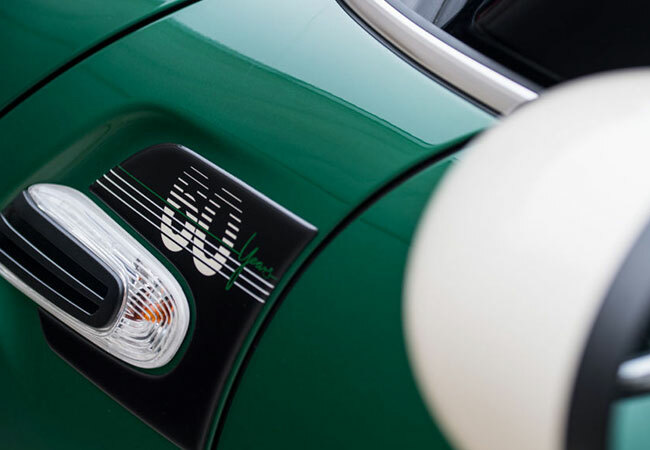 This includes the fun LED projection displaying the exclusive emblem instead of the standard MINI marque. We can’t forget about the wheels either; our birthday specials will roll on 17” two-toned alloy wheels, a set that was specially designed for this particular model. You can bet that we didn’t hold back for our birthday this year! While these don’t even hit the market until this month, Auto Motor und Sport has already crowned our 60 Year Special Edition as one of the “Best Cars of 2019” by Auto Motor un Sport (AMS) in the small car sector. Although we’ve dominated the small category for the last 5 years, we presume it’d be hard to top this ultimate MINI experience. Despite being an old, retro joe, we’ve still got our charm and our popularity backs it up! Turning 60 has never been more exciting. After six decades of serving charisma, individuality, and innovation, all of our greatness is compacted into the 60 Years Special Edition. While only 500 of these will circulate the UK, MINI Richmond will be getting our hands on a few units of these gems this Spring! Keep your eyes peeled for the immediately recognizable green in our showroom soon. 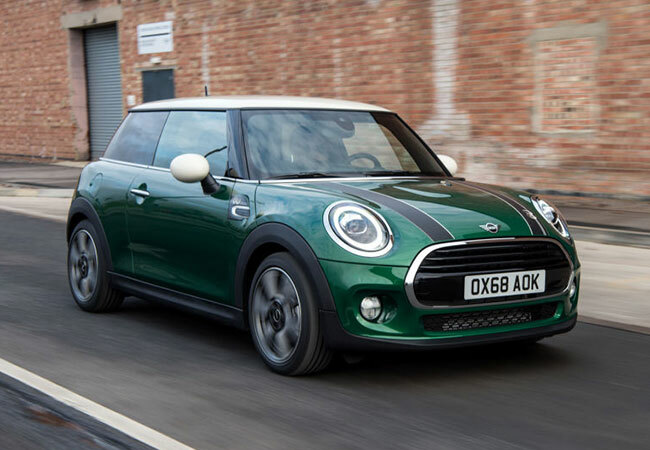 Shake Up the Romance: How Can I Customize My MINI? The All-New 2017 MINI Countryman: Fun to Drive AND Practical The Dream Team at MINI Richmond What is MINI ALL4?